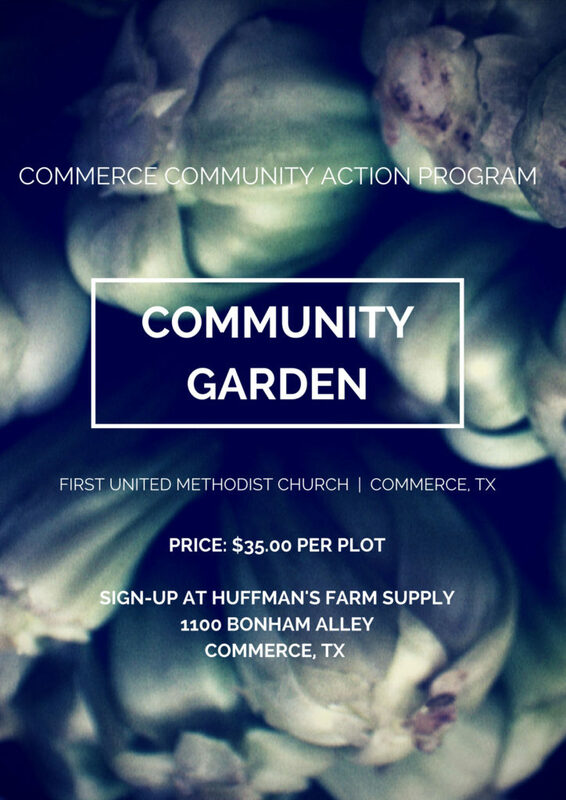 CCAP — Commerce Community Action Program – Improving the economic and spiritual well-being of the families of Commerce. Posted on March 23, 2017 by wdprice in Uncategorized. CCAP — Commerce Community Action Program - Improving the economic and spiritual well-being of the families of Commerce.